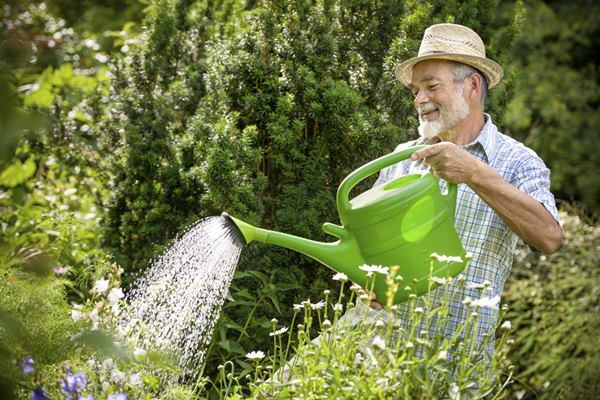 Are you just planning to begin gardening? Then you must be wondering about how to start it and which are the necessary tools to start gardening. Gardening is an art. Growing flowers and vegetables in your small kitchen garden or growing them on your rooftop can be pretty amazing and with some simple usages of garden tools, this task becomes easier and more effective. So in today’s article let us concentrate on some very important tools used for gardening and on their usages as well. 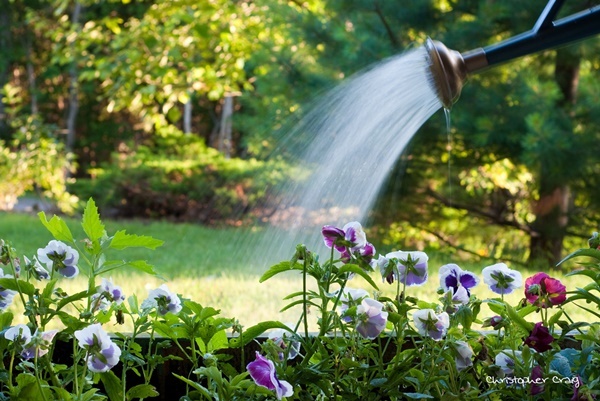 Knowing them really well will make your gardening experience even better. So let’s just dig in. You need to dig holes first if you plan to plant a sapling. For using a spade always go for sturdy and covered footwear. 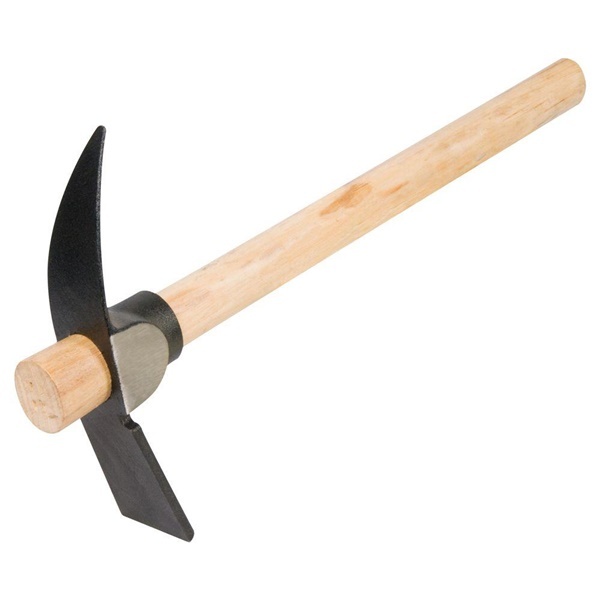 Try to buy a short handled and square spade because it makes the digging game a bit easier. 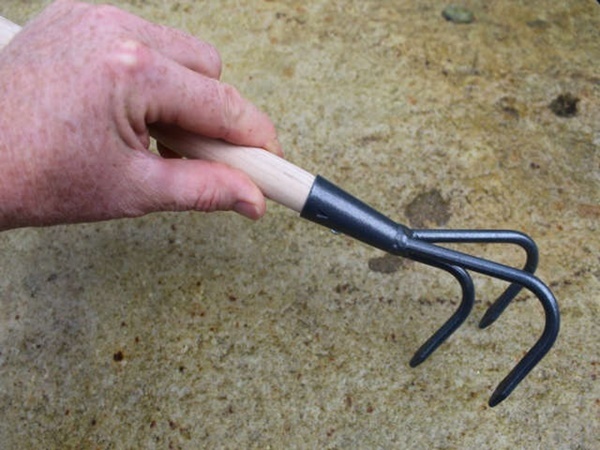 You need to hold the handle of the spade vertically and with a strong hand (use both of your hands) push it into the ground using your foot. Buy a good and pricey spade that can last for a longer period of time. 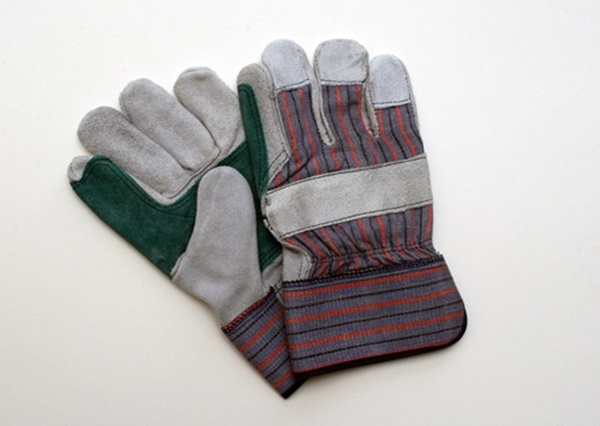 A comfortable pair of gardening gloves is a must need if you are planning to get into gardening. Without a good pair of gloves, your hands can get pierced while you are working with those thorny weeds and all. Besides, it also protects your hands and nails from getting dirty. Go for rubber gloves as they protect your hands in a lot more better way. Mainly necessary for the cleaning purpose. It must be sturdy and even a plastic rake will do. 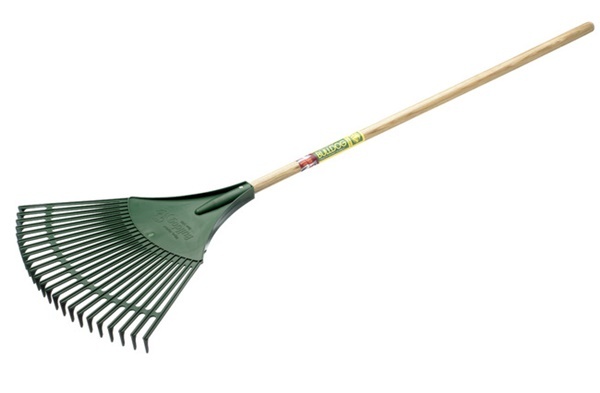 When you need to clean the fallen leaves, dirt and debris you should use the rake immediately. It can be used to smooth out the soil and to mulch it as well. Looks like our usual forks, but in an enlarged version of it. 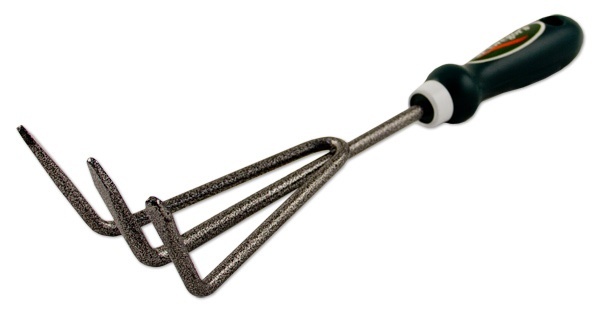 Use it to turn and aerate clay in addition to soil. You can even use it to fertilize your soil and if you want to add any other materials into the soil. This tool is very essential as you need it to cut the weeds carefully out of the garden and it cut the weeds precisely those are close to your plants. If your budget allows then go for a stainless steel trowel because that way it will ensure you more durability and longevity. 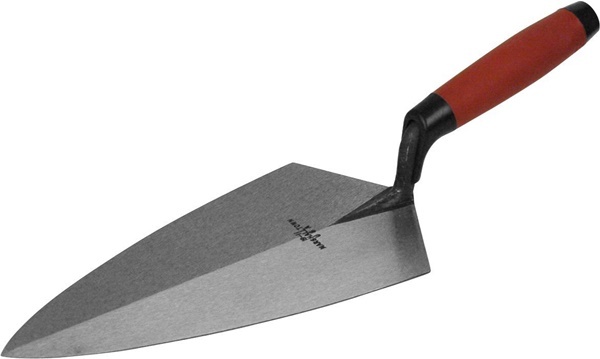 As a beginner, you can use trowels for digging the ground, for planting seed or for removing breeds and weeds as well. 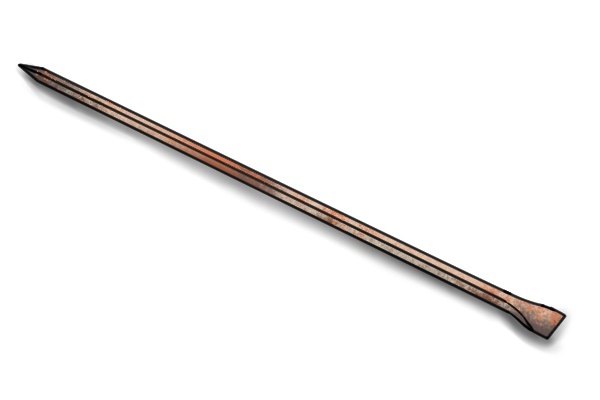 Tillers are necessary gardening tools if you are planning to plant rows of crops that cover a huge expanse of area. 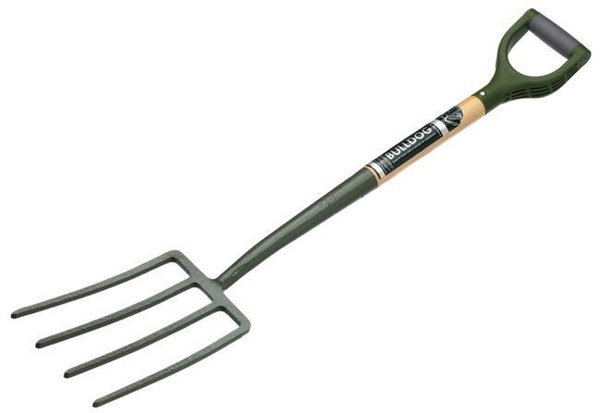 It is mostly used for loosening and preparing the soil if you have a large garden to work with. Many professionals recommend that wheelbarrow is very necessary gardening equipment which saves time, effort and injury. Use it for moving soil, mulch, big plants and other materials from one place to another. As soon as you have big trees in your garden, you need a lopper. 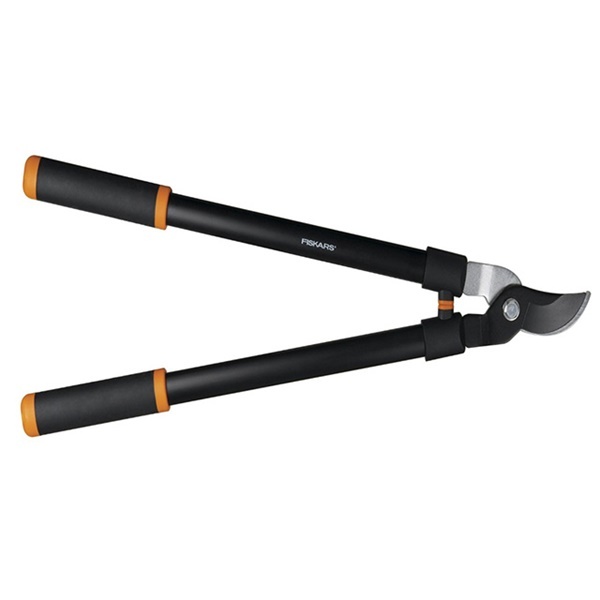 Get a sturdy pair of loppers those are able to remove branches. They are just like our very own scissors. You can call them as the gardening scissors. This one is the most important tool for your garden as water is the mother for your ‘all new garden’. 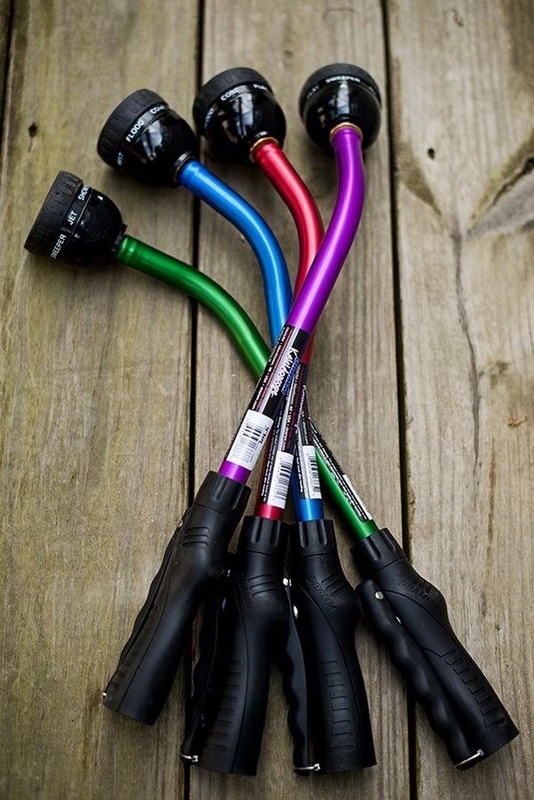 Get a good and adjustable nozzle that will help you to keep control of the water when you are watering your plants. A good watering wand is as useful as a hose pipe. Make sure that you have a few good rain wands in your gardening toolkit as they are really useful. This gardening tool is very handy and versatile. 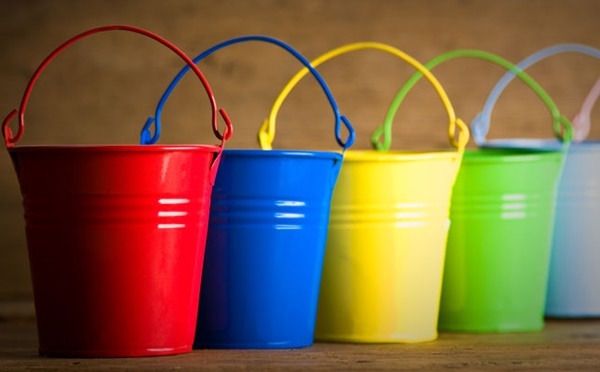 A deep and plastic bucket can be used for weeding and you can load it up with dirt, mulch, and rocks for transportation purpose. 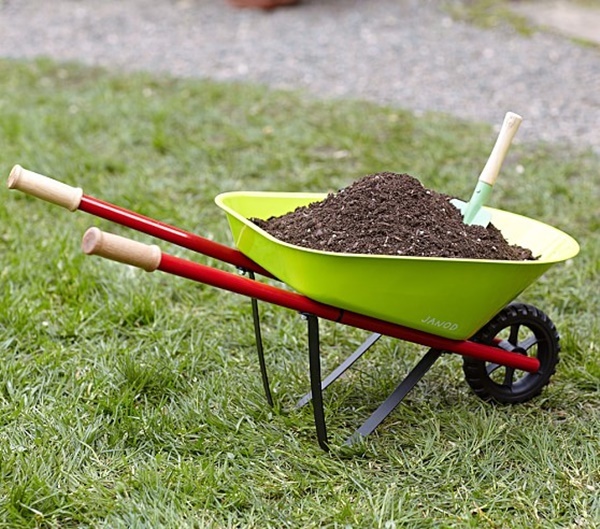 Use it instead of a wheelbarrow if you have a smaller amount of materials to work with. The cutter mattocks are very useful and indispensable for breaking up and turning hard clay soils, cutting invading roots and pulling out mid-size to larger rocks. A solid steel bar can be used to prepare your garden beds. If you find a hard, large rock while preparing the soil, you need to use it. 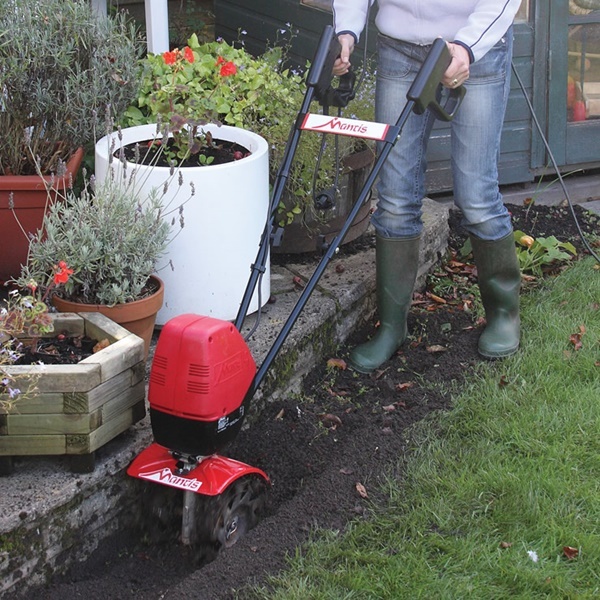 Go for three-tined classic garden cultivators which are long enough to reach under the shrubs. Use them to mix the fertilizers really well and it is even useful to unearth weeds. You need to dedicate yourself into gardening if you wish for a blooming and colorful garden. And for that you really need to put a lot of effort and to make your gardening experience better these gardening tools are very useful and you should know the procedures for using them. So go for these ‘tools used for gardening’ and hope you have a good gardening time ahead.